Compared to other Asian cities, Singapore is a breath of fresh air. 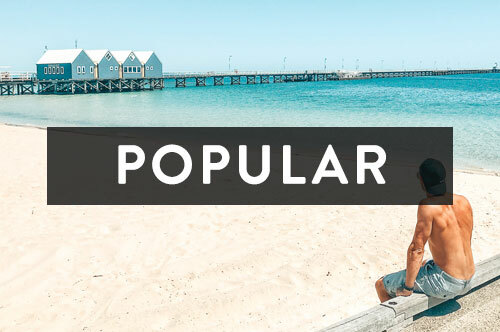 It’s one of the cleanest, least corrupt cities in the world with friendly people, large amounts of street food, extreme shopping and surprisingly, a lot of greenery! 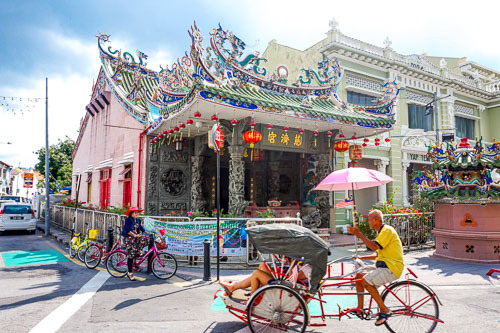 Singapore became independent from the British in 1965 and due to its small size and functional public transportation system, it is very easy to travel from one side of the city to the other, in less than 2 hours. It’s no surprise that Singapore is extremely expensive which makes backpacking here a little more difficult. 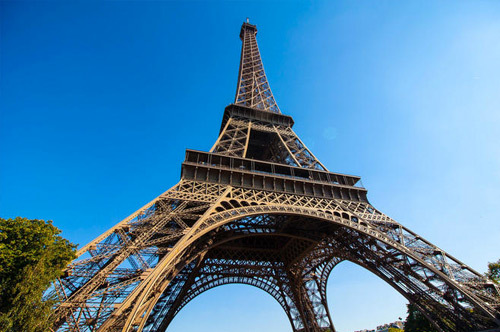 But, don’t rule it out entirely, there is still plenty to see, do and eat without breaking the bank. 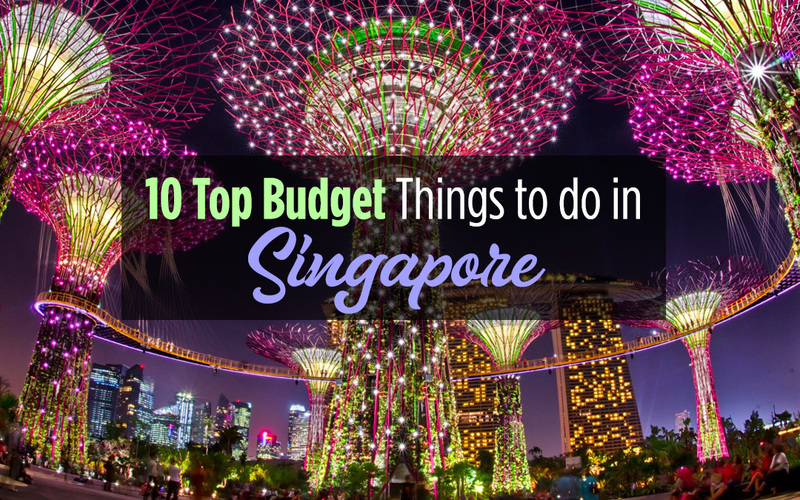 Here are ten top budget things to do in Singapore. Every city has a Chinatown however, they aren’t always the most inviting. 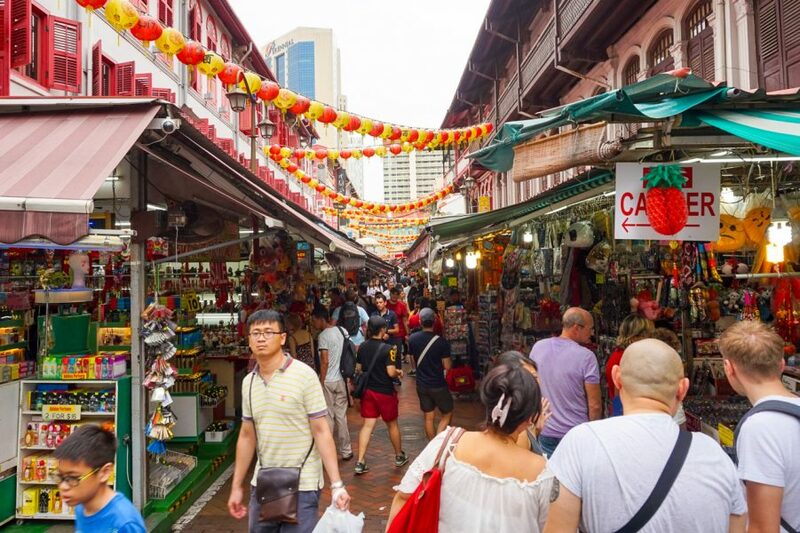 China Town in Singapore is by far the cleanest in the world and it remains one of the best places to get a real sense of Chinese culture within Singapore. 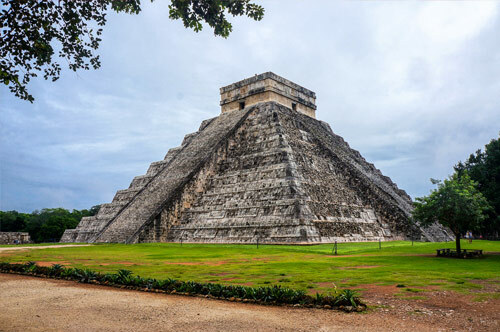 You could spend a few hours roaming the markets, devouring the food and bargaining for souvenirs. 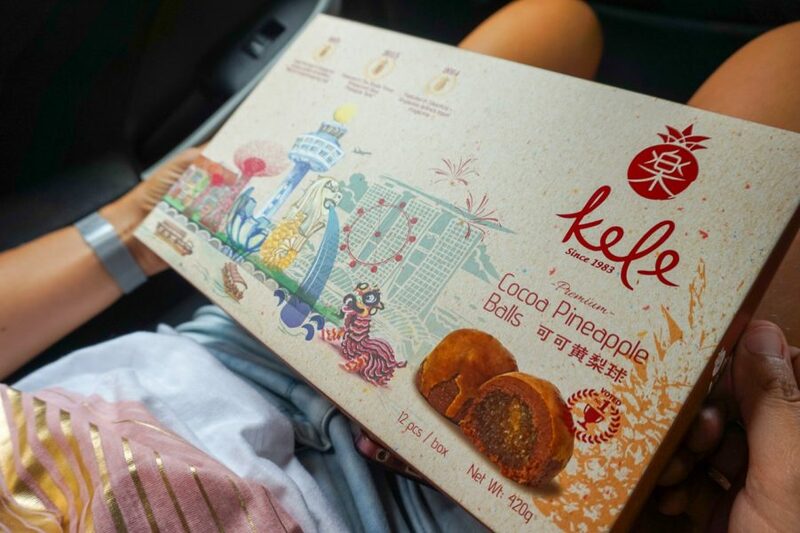 Look out for the Kele store, one of the most famous places to try pineapple tarts! If you buy a box, they’ll keep up to 3 months! Or, if you’re us they’ll last just 3 days! 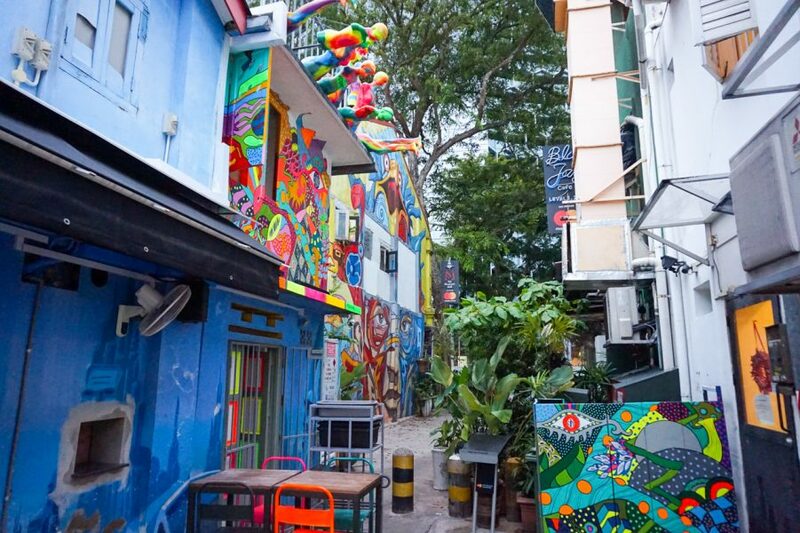 Haji Lane was one of our favourite places in Singapore! This colourful lane is dotted with boutique clothing stores, cafes, bars, street art and a buzzing atmosphere. A trip here is about the experience, even if you don’t find yourself buying anything. 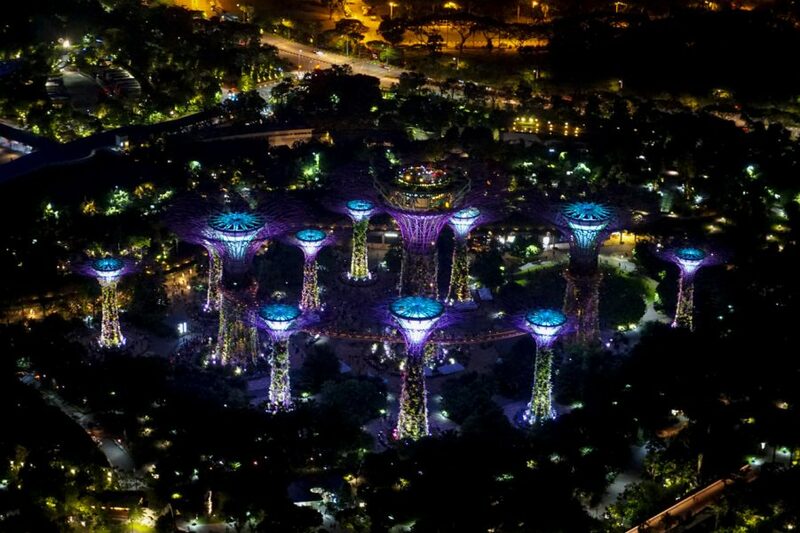 Gardens by the Bay is one unique park! 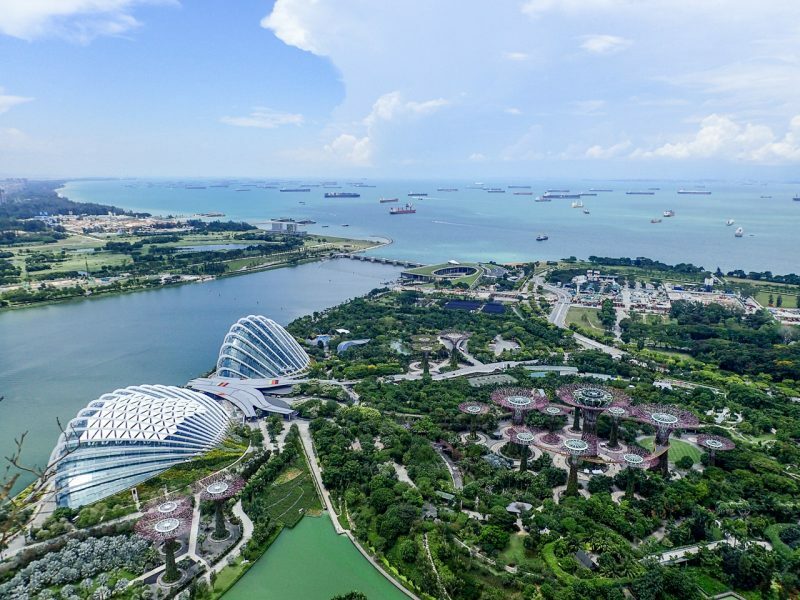 The park consists of three waterfront gardens: Bay South Garden, Bay East Garden and Bay Central Garden including a cloud forest, flower dome, supertree grove, art sculptures and a children’s garden. You can walk through the park during the hot day or the cooler night, where it’s a whole new scene lit up by colourful lights. 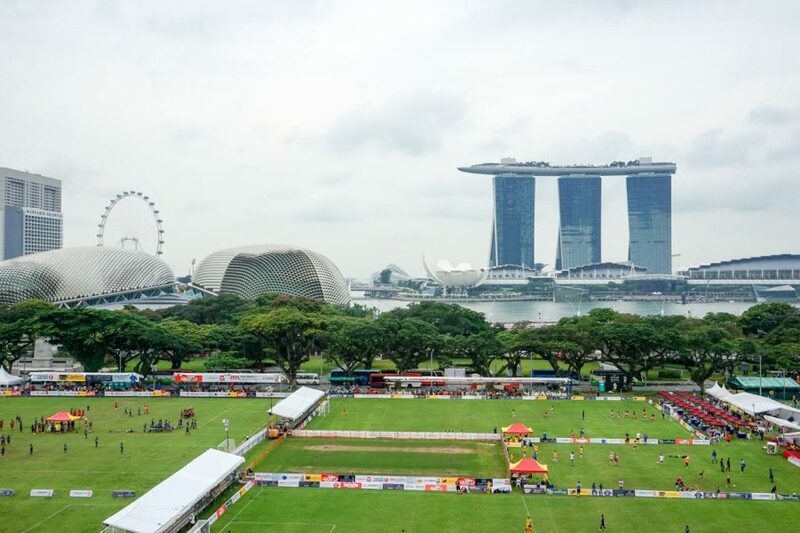 We had one of the best views from our very un-budget friendly hotel room at Marina Bay Sands – a splurge that you may want to consider. The world’s largest rooftop infinity pool anyone? Satay By The Bay is a popular Hawker Centre right by Gardens by the Bay. 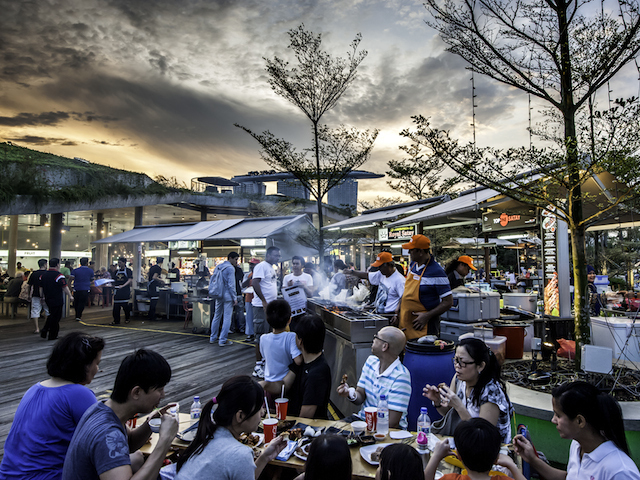 A hawker centre is an outdoor eatery offering a large selection of food choices/cuisines as well as places to drink. 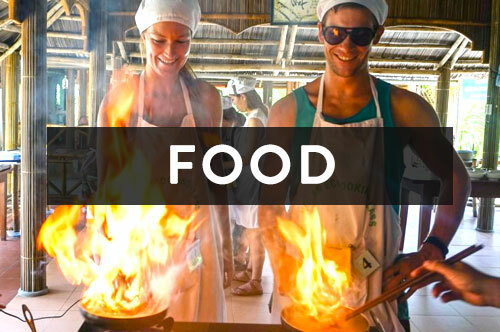 The food is reasonably priced considering and quite relaxed, clean and fun! For all those seafood lovers out there, try the steamboat unlimited buffet! It’s similar to Korean BBQ however, you’ve also got a pot of boiling water/oil to cook your food in. Jacob was in seafood heaven, crab after crab after crab! US$30 for unlimited seafood, meat, non-alcoholic drinks and dessert which is a steal considering one crab usually costs $30 USD. 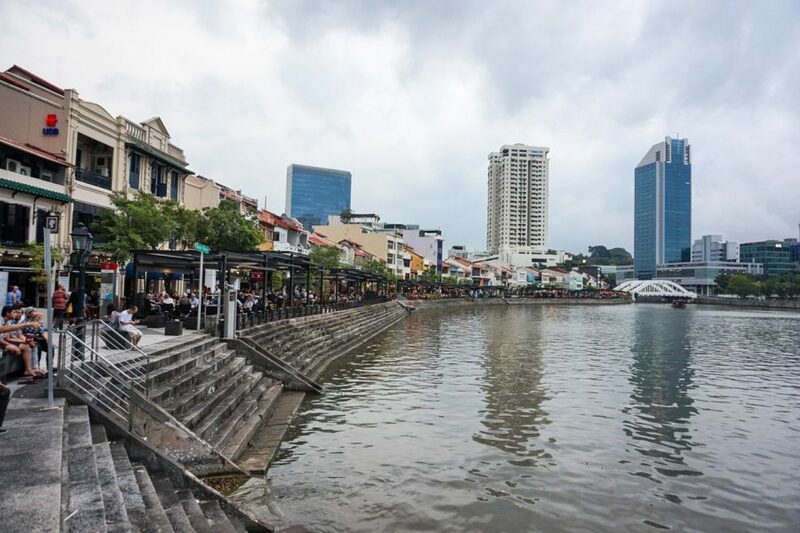 You’d be hard-pressed to find a place that has more nightlife options than Clarke Quay and Boat Quay. Colourful houses, bright lights, restaurants, bars and boats fill this busy area of the city. 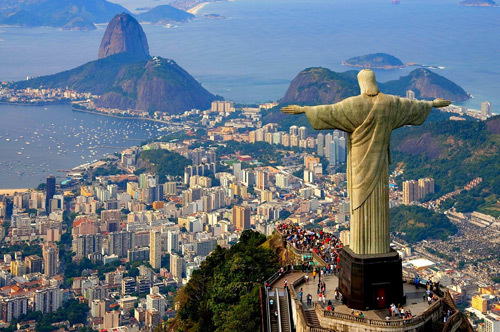 On the weekends it is crowded with locals, tourists and an energetic atmosphere. A really fun place to be. Go during happy hour (ranging from 5-9pm) to lighten the load on your wallet. It’s no secret drinking in Singapore is rather expensive. US$20 for a beer anyone? Yikes. 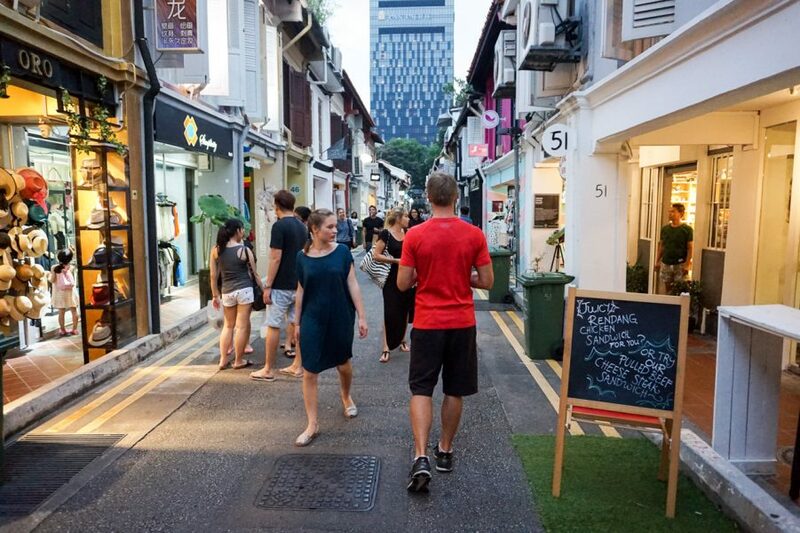 One of the “cheapest” ways to drink in the city, apart from in your hotel room, is on the Singapore Pub Crawl. Free flowing booze (brand names too!) for the first hour and then a few drink deals at the remaining 3 bars, all before finishing up with entrance to a club. Cost ($59). The BEST view of Singapore! 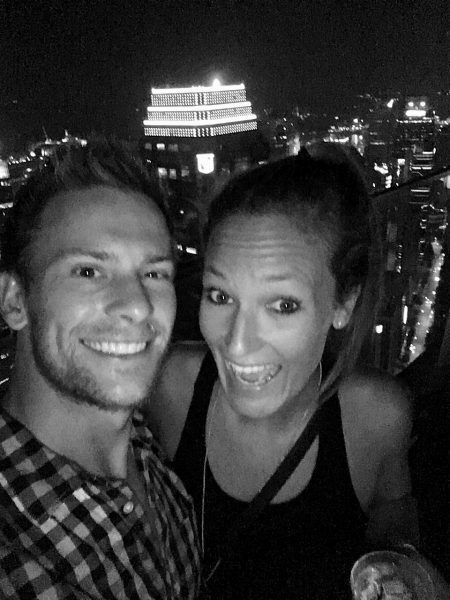 One Altitude is an awesome rooftop bar/club with 360 views of the city. Ladies, put yourself on the guest list the day before, via their link, for free entry before 12. The lines get very long if you arrive too late (say 12), but it’s worth it. For guys, it’s not so budget friendly but we drank up at the pub crawl prior. 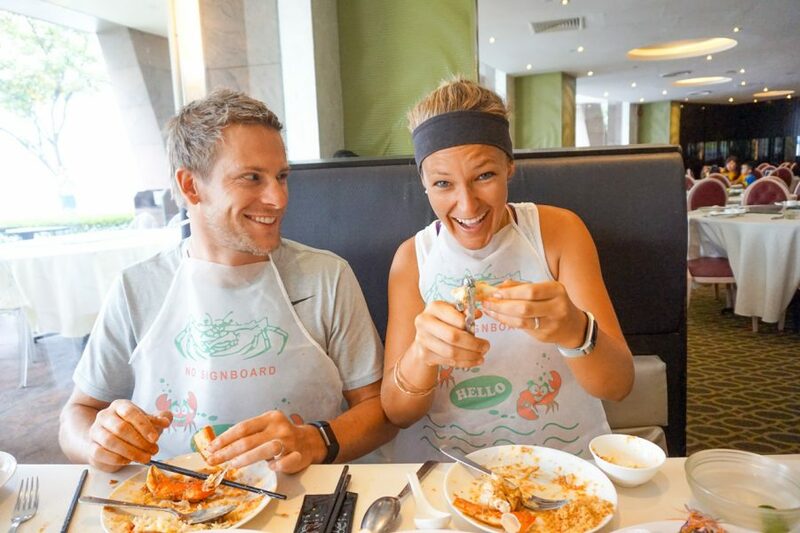 Chili Crab is Singapore’s signature dish and it’s worth shelling out for! Enjoy the experience of working for your food and savour the flavorful sweet, salty, chilli-hot tomato sauce. At restaurants, this would cost US$100-$150 per crab, but if you go to a Hawker Centre such as Satay by the Bay it will be just US$30. 9/ Break the Budget & Shop! Heavens above, shopping in Singapore is as impressive as Dubai. There are malls everywhere you look. 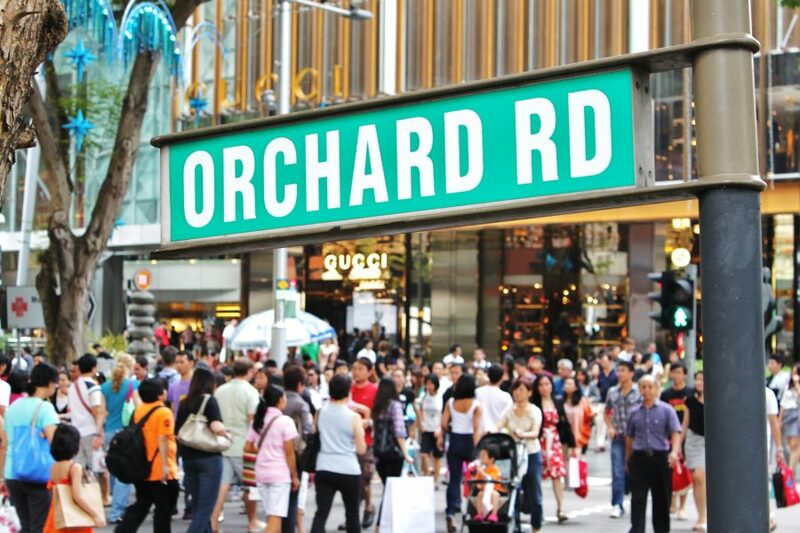 Shopping lovers should head to Orchard Road, a 2.2km stretch of nothing but shopping! A shopper’s paradise. There are big brand shops, boutique stores, electrical stores, plenty of entertainment, food courts and people galore. 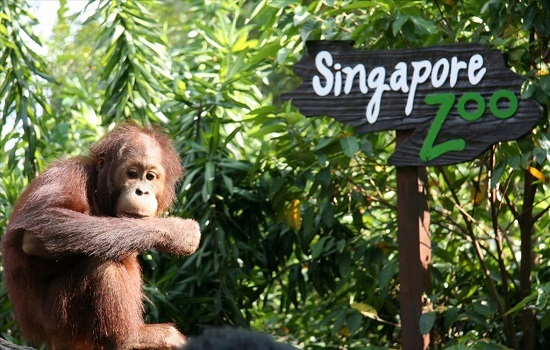 Singapore zoo covers a whopping 26 hectares and is known to be one of the best in the world housing over 2800 animals and 300 species of mammals, birds and reptiles. 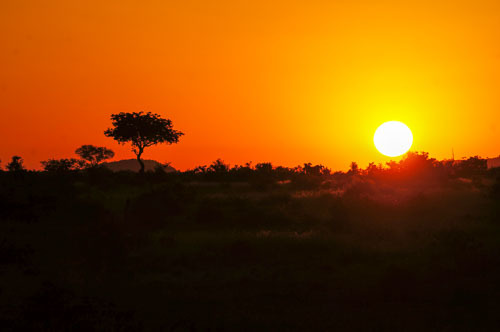 If you can’t make it to Africa, it may be the next best thing. Have you ever had breakfast with an orangutan? The Singapore Zoo is the only place in the world where you can have breakfast with not one, but an entire family of orangutans! 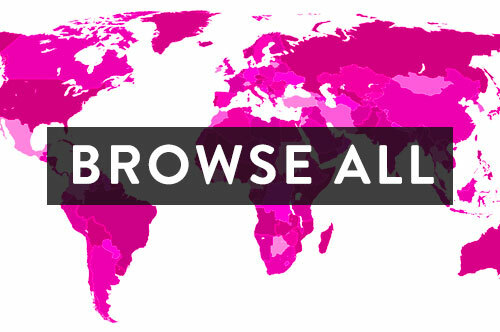 Open daily from 8:30am – 6:00pm. (Cost Adults, S$33 Children, S$22). Take the MRT whenever you can, it’s very efficient and runs through from one end of the country to the other. Use Uber or Grab, they’re much cheaper than normal taxis. First customers get a coupon from Grab. Eat in food courts if you’re strapped for cash. They are very impressive, affordable and clean! Tap water is perfectly fine to drink (hallelujah! ), don’t bother with bottled water. 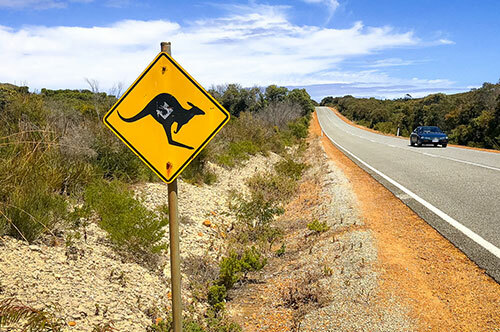 Learn the laws to avoid fines! You can be (and will be) fined for spitting on the street, throwing cigarette butts on the ground or even jaywalking, which is one of the most common offences! Keep your eye out for happy hour specials at bars, it’ll save you some money on booze. 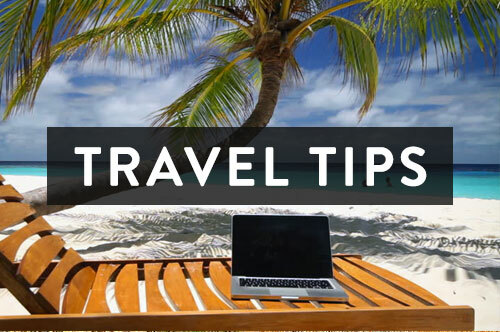 We recommend spending a minimum of 3 days. 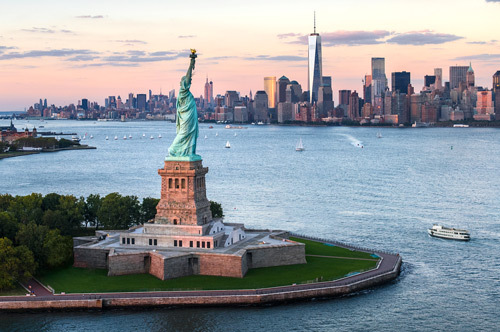 For a full list of things to do in this small but busy city, see here.